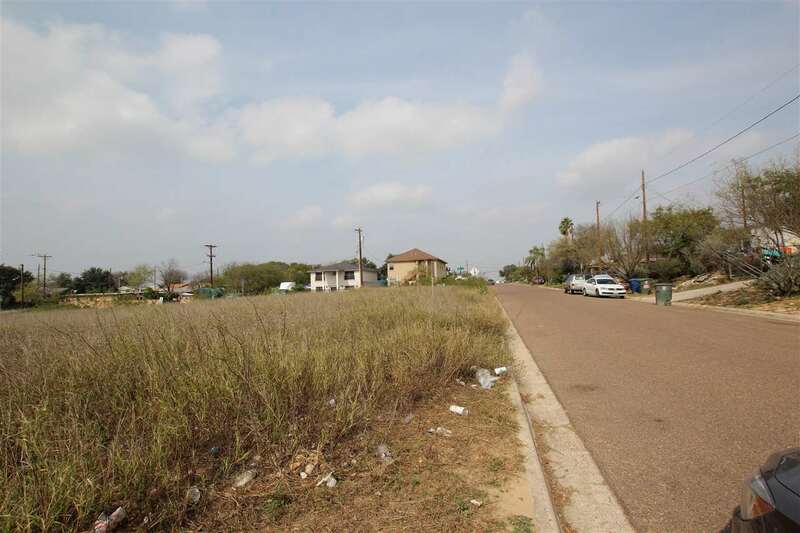 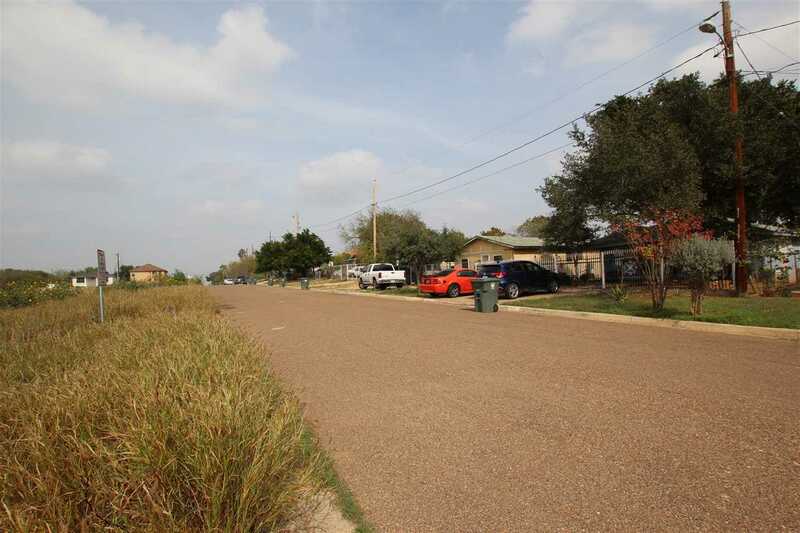 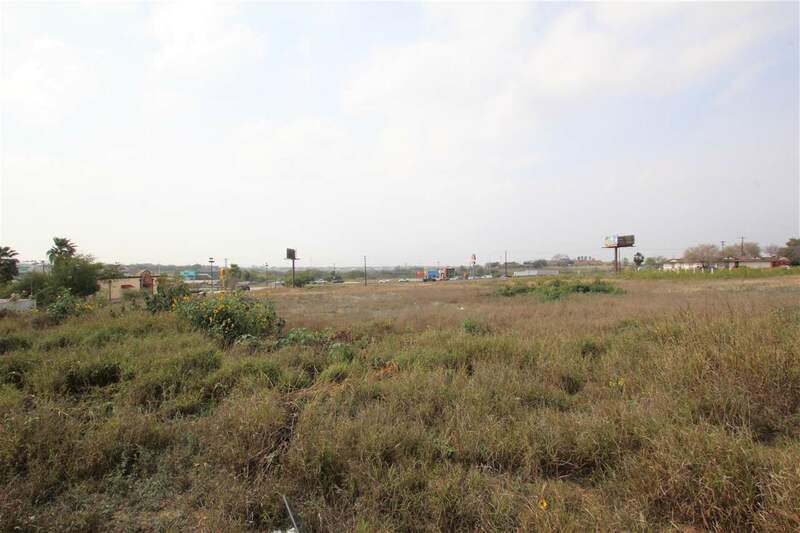 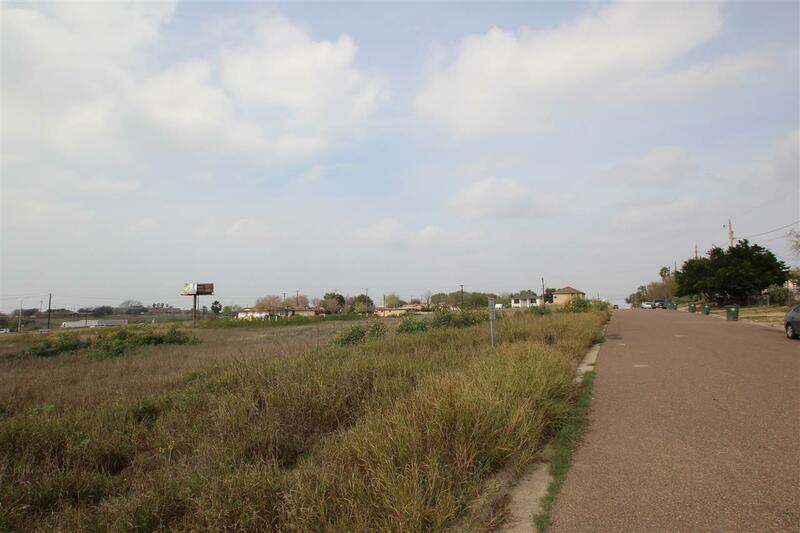 B-3 ZONED LARGE COMMERCIAL LOT PERFECT FOR MULTI-FAMILY UNITS, RETAIL, COMMERCIAL STRIP & MORE! 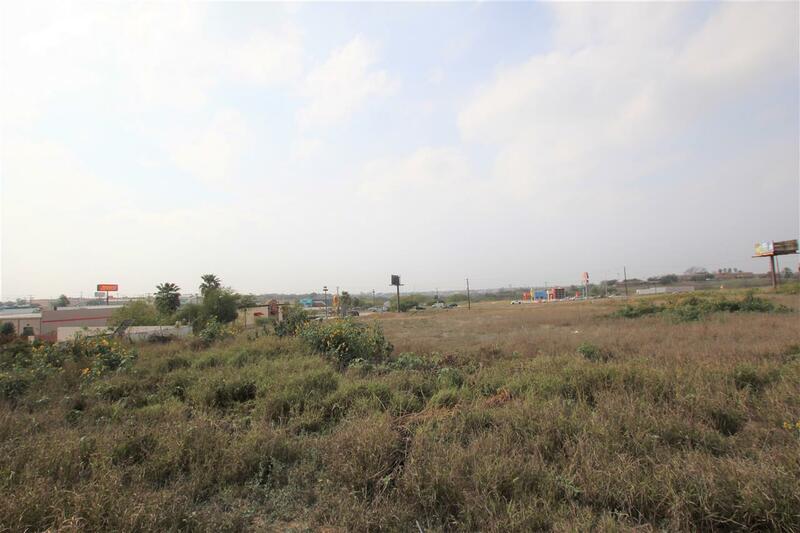 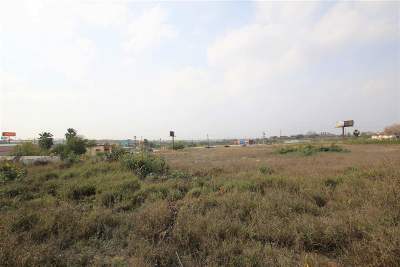 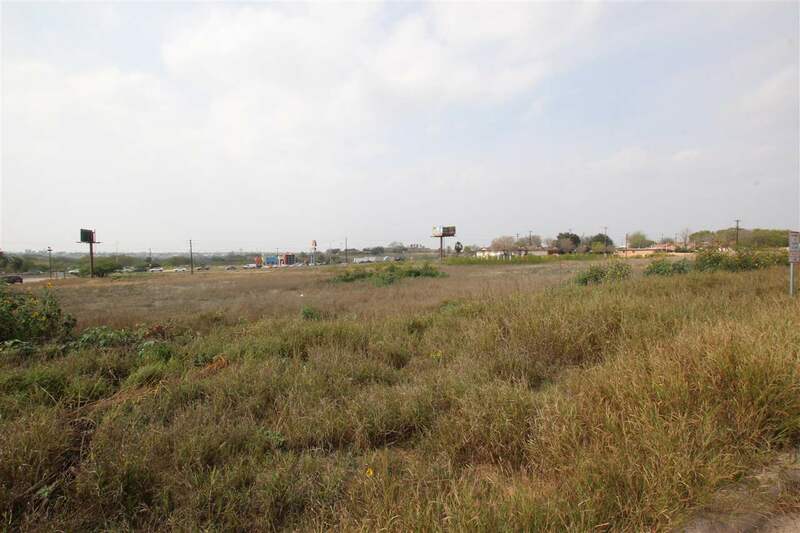 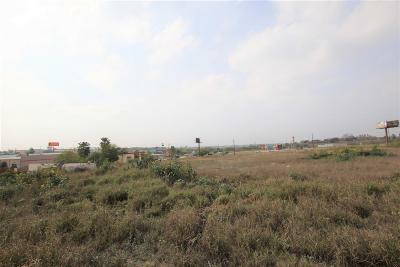 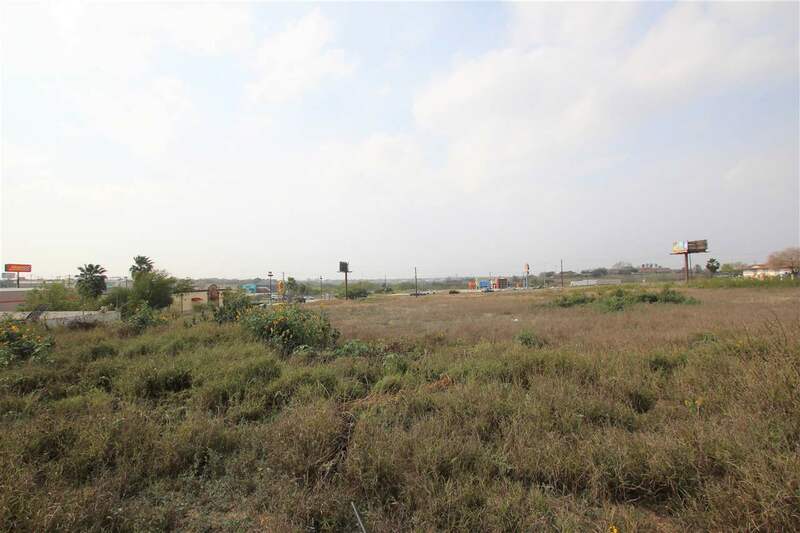 THE ADJACENT LOT IS ALSO FOR SALE IF MORE LAND IS NEEDED. 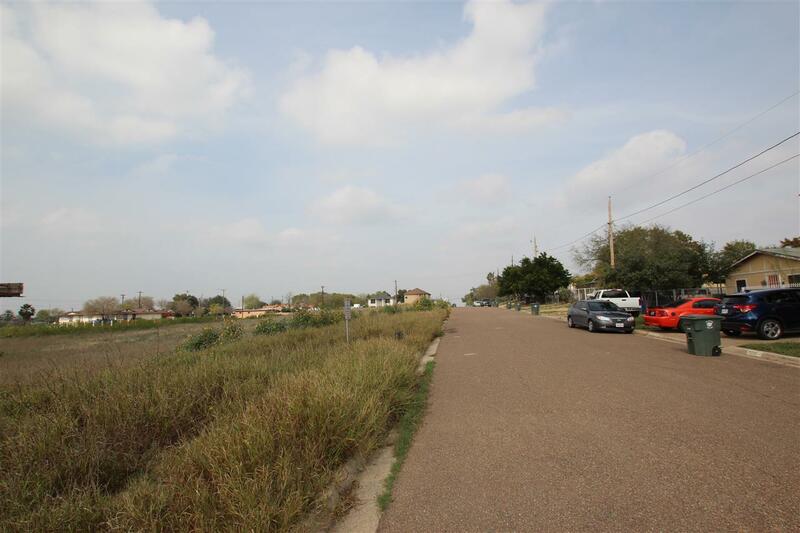 PRICED TO SELL & MOTIVATED SELLER! CALL TODAY FOR MORE DETAILS!